In support of International Coffee Day, Le Cordon Bleu Australia is celebrating ‘Women in Coffee’ by showcasing award-winning café owner and alumna Emily Raven - Australia’s premier female specialty coffee roaster. ‘Women in Coffee’ was chosen by the International Coffee Organisation (ICO) as this year’s theme to highlight the need for equity and equality in the coffee sector, an issue supported by award-winning café owner Emily Raven who takes pride in empowering the women in her workforce to follow in her footsteps. At her 120-seat licensed café, My Kingdom for a Horse, Emily and her team serve over 3,000 cups of coffee per week and 350 covers on a typical Sunday. Trained in the art of coffee roasting by Master Roaster Peter Wolff (Wolff Coffee Roasters, Queensland), Emily roasts her own specialty blend on-site while her team of experienced baristas runs the brew bar, fitted with state-of-the-art equipment for espresso service and filter coffee. 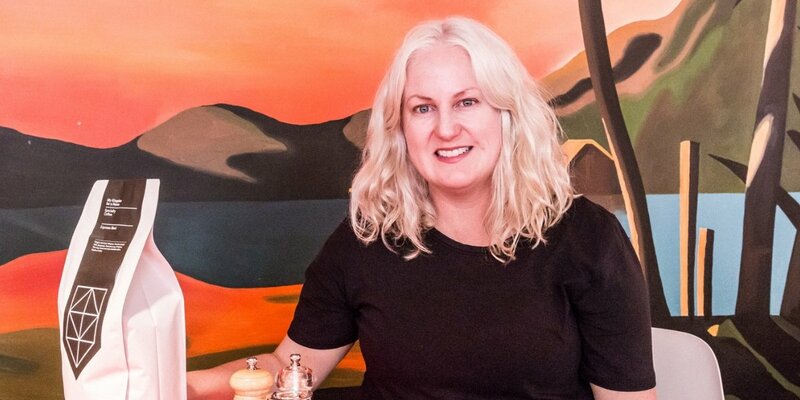 An accomplished pâtissière, having studied a Certificate IV in Patisserie in 2000 while running a French-themed coffee shop, Café 54, Emily graduated with a Le Cordon Bleu Master of Arts (Gastronomy) in 2010 which she credits with helping her build industry connections. With a business philosophy based squarely on supporting local organic producers, Emily’s suppliers are small artisan producers - local, organic and bio-dynamic. “We’re seeing a return to a sense of provenance, a connection to where the produce has come from.” In line with this, she buys specially grown coffee from individual farms and mills that has been graded and scored at least 80 out of 100 (coffee that scores over 80 points on a 100 point scale by the Speciality Coffee Association of America can be termed ‘specialty coffee’) signifying exceptional quality, flavour and aroma. Over the last few years industry accolades continue, with My Kingdom for a Horse awarded 'Best Cafe Dining – Adelaide City' for 2 years running (2017 and 2018) at the Restaurant and Catering Hostplus Awards for Excellence (SA), and 'Best Cafe’ at The Advertiser 2017 Food Awards. Read the full article about Emily Raven, Australia’s premier specialty female coffee roaster here. 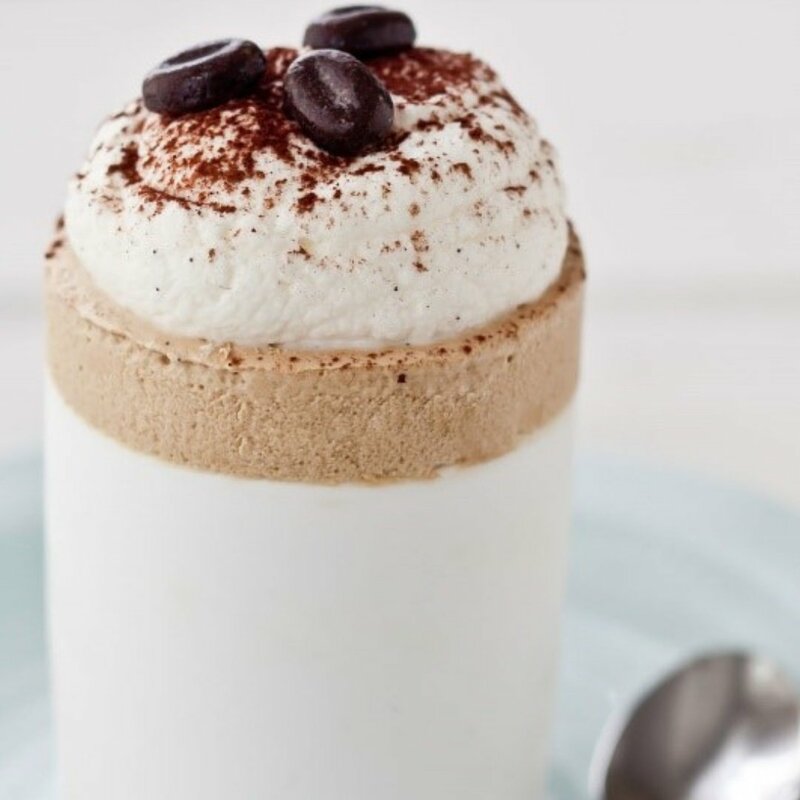 You are invited to enjoy International Coffee Day with a delicious recipe for Iced Coffee Soufflé created by Le Cordon Bleu chefs available here.